Its been a while since we whisked you some exciting interviews. In an exclusive interview with the Evoke Dancers, our reporter fronted all that you have been longing to know about them. Sit back, grab yourself some popcorn and enjoy. 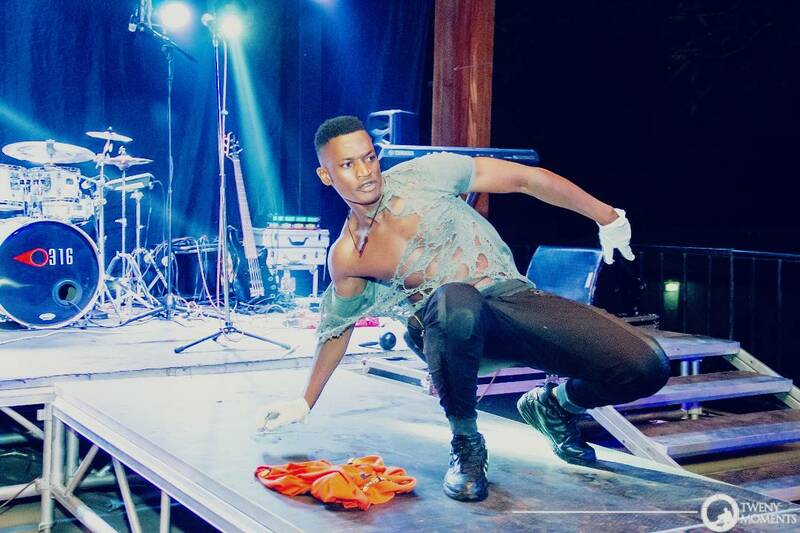 Allan: I am Muheebwa Allan and my stage name is Allan the poetic dancer. I have just completed my third year at Makerere University. I have been pursuing a Bachelors Degree in Commerce. I started dancing way back but it wasn’t serious then, it only got serious towards the end of my High school. 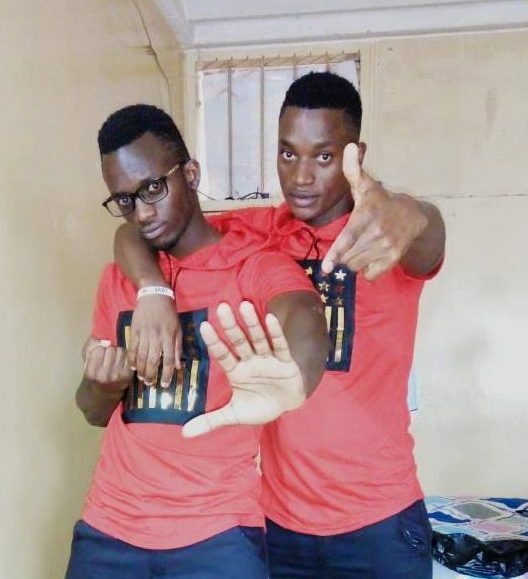 Kats: My real name is Kato Hussein Kinene and my stage name is Kats PasaPasa. I have also just completed my third year, well, I am awaiting graduation. I have been pursuing a Bachelors Degree in Developmental Studies. I started dancing way back in 2009 in my senior 1. I have had a great journey. I have been part of KrumpUG before. Currently I am part of Evoke and I am generally experiencing the real dance life. When did you realize you could dance? Kats: That was in 2009 because I never used to dance in my primary level. I got hooked onto dance in my senior one. 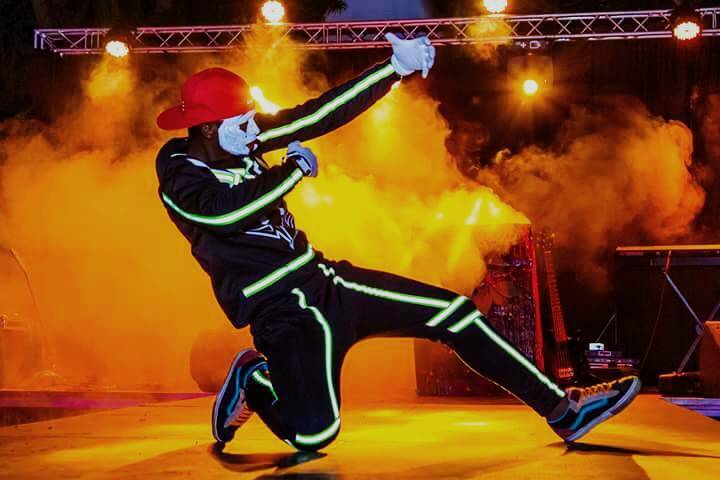 Allan: Before we became a team, we were pursuing personal dance careers. Specifically I was a solo act. When I heard about the evoke show, I reached out to see what I could do. I was looking for a platform where I could showcase my talent. I walked in and requested that I dance to a live band considering Evoke does more live music than DJ acts. When I got this chance, I reached out to Kats who was just a friend then and we decided to form a crew. Basically that’s how “Evoke” came about. They picked us up as a crew. When exactly did you start performing together as a duo? Kats:We started dancing together around the start of 2017. Why did you choose to push dance of all the many things you can do? 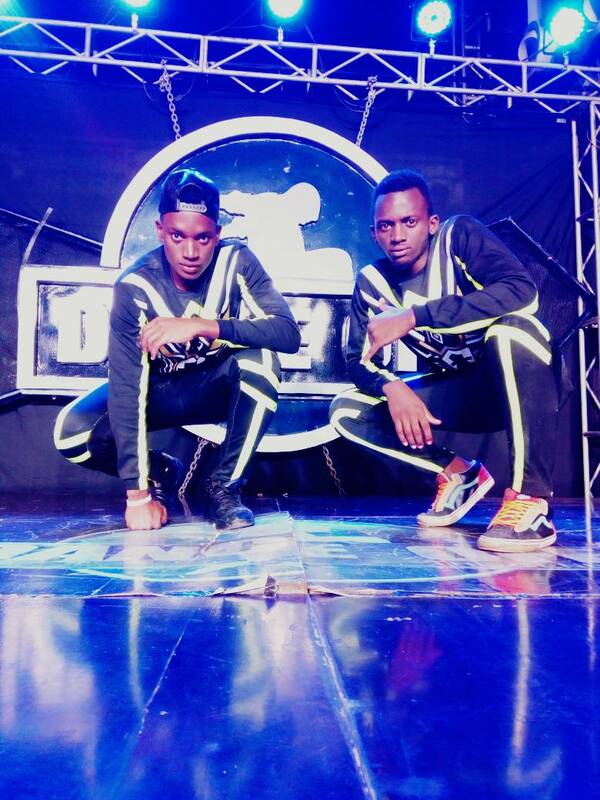 Kats: I think it’s because we discovered the strengths in our potentials, which is dance. We do a lot of styles. 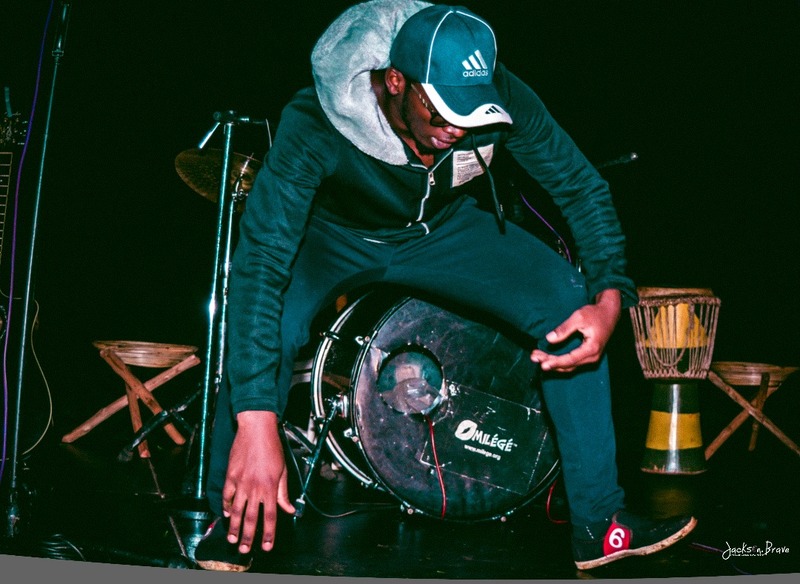 We both good at Krump, Afro house, African contemporary dance, Salsa and many others. Allan: Now this is a challenge. Being at campus and doing dance was hard to balance. Basically we had to create practice time but also made sure we attend lectures. I would say that since our levels of skill are equal, complementing each other, we don’t need a lot of time to practice. It would take us roughly 5 hours in a day to practice. Since you said it’s a challenge, how have you managed to balance books and dance? 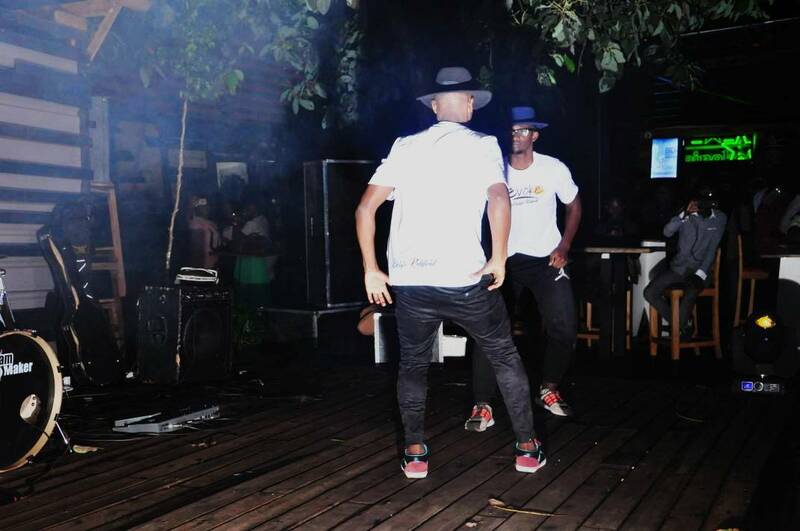 Allan: I really love to dance but I keep at the back of my mind that I do not want to disappoint my parents. At the end of the day that drives you to push and push. On tight days, We used to go for lectures and create time for practice later on. Kats interjects: Of course we used to chop some lectures. (Both laugh) but we used to make up for what we have missed in class. Have you earned from dancing before/ do you earn yet? Kats: OMG! Yeah… way back in KrumpUG, we did a promotion for “Sting” the energy drink, did flash mobs, so I would say my first big payment was 800k from KrumpUG. I really salute those guys. Currently am earning big with Evoke. Allan: As a crew “Evoke”, it’s better now because we are creating a brand. Before we became a crew while I was still doing my solo act, I used not to earn. Someone told me “it’s not about the money, show people what you can do, they will appreciate and the money will come.” So i was pretty much doing free shows. When we became a crew, that’s when I started seeing the rewards. We are pushing on. What events have you performed at before you became a crew and after you came together to do dance? Allan: While I was still solo, I did a lot of poetic dance. During my vacation, I joined an amazing group of poets called Verse in Vac. We created a poetry show that was a love production at national theater. That was my first big platform out of school. Later I challenged myself to take part in national competitions like “Batalo East”, Breakfast jam and many others. Generally my name “Allan the poetic dancer” came from that journey. Kats: In my f.5 I heard about sharing hall in Nsambya where Debwaz Inter high xul competitions were going on. I registered as a solo dancer representing my school then, Kawanda S.S. I emerged the winner of this competition in 2015. I also went in for Batalo East at National theater, I later did Style Yake, a category that cuts across all styles of dance. What popular platforms have you performed at before? Allan: I will begin with the Evoke Night that happens every last Thursday of a month, Milege Acoustic Project that happens every Thursday, we’ve also been at Batalo East that happens at national theater. We have also done the breakfast jam that happens once a year. 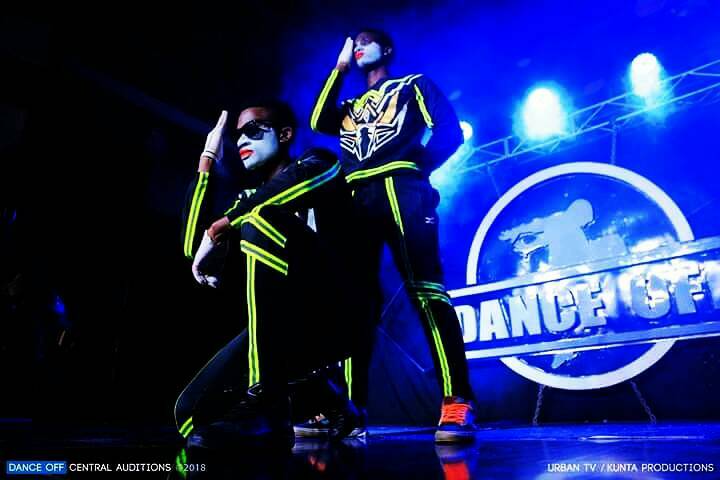 Currently we are part of the dance off competition that is being aired on Urban T.V. How did you join the dance off completion? 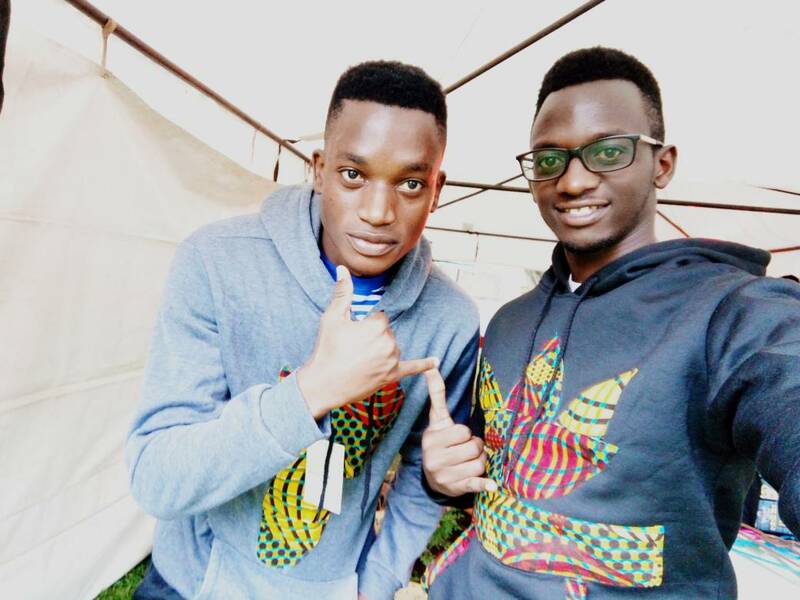 Allan: That was not in our plans initially because by the time the dance off competition auditions for central region started, we were having our final examinations coming soon too. At first we thought dance off was going to inconvenience us because being finalists, we also wanted to finish but again we dared to experiment our skill on a very strong competitive platform. We auditioned at club ambiance where we managed to get through. We are now at the qualifying stage. We are looking for as many votes as possible to push us to the next stage. What are some of the top schools you have performed at? Allan: we performed at St. Mary’s College Kisubi (SMACK) where I am an O.B. We did a nice African contemporary Zulu dance which they really appreciated. 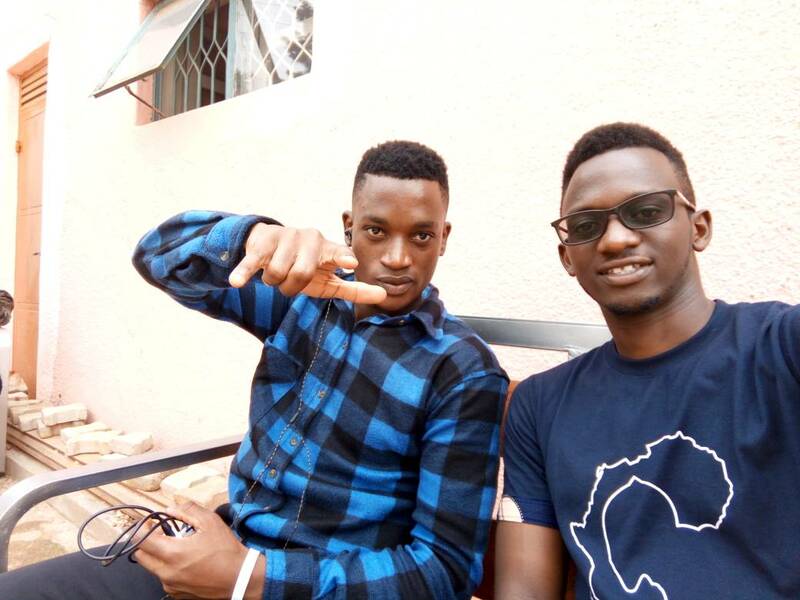 Both:We have also performed at St. Mary’s College Namagunga, Seeta High School Mbalala campus (scratches head). we have really performed in many places can’t quite remember them all now but those are some of the top schools we performed at. Considering we have not heard of any success stories yet from dancers, where do you envision yourselves? What’s your goal? Kats: Personally, I see myself inspiring the young ones. I want to be “Someone” a person they talk about in reference to good work. I don’t want to disappoint anyone, not my parents, friends or siblings because they believe in me. 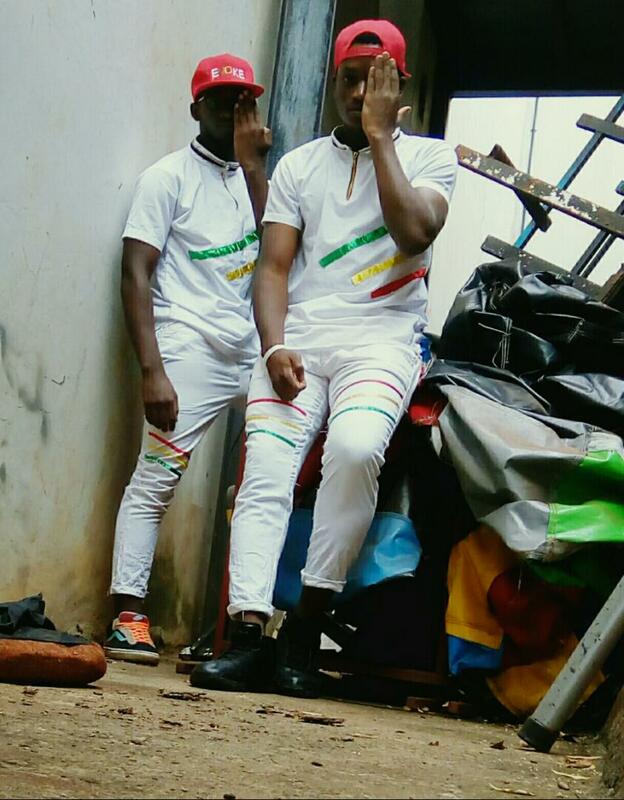 As a crew, I see us growing into one of the dope top crews in Uganda where we are invited to perform internationally. Allan: On the other hand, I see us (the evoke crew) expanding in the near future. We shall give chance to new talent, new skill, so that they can learn from us and we, from them too. On a personal side, my vision for dance is that I want to own a school of the arts. We have some schools around but not many know them. Dance is not just moves that you see or do and someone gets to enjoy them. Dance is a language, you can speak through dance, earn a living through dance. So my desire is to see the youth that are not interested in chemistry, biology etc have a chance to pursue dance but at the same time be given the principles he/she needs to be someone in life. I want to impact change in society. We have so many good dancers like Wembley, Eddy Wizzy et al. Who do you look up to? Allan: I don’t look up to any of them but I personally respect them as dancers. What they do is good, creative and entertaining. I really respect that. Kats: I deeply respect those guys. I have been exposed to many of these guys that do their thing at National theater. Faisal Mostrix, Abu Danger; generally all great dancers out there. I wouldn’t say I look up to them but I always pick a leaf or two from them. What actually inspired you to dance? Kats: I won’t say I was watching a lot of television as a kid, but one Christmas I got up and just started dancing and people gave me money. My mum was surprised to see me just get up and dance. This was my first eye opener. Kent Kojjo of Voltage music also inspired me a lot during high school. I was in f.1 by then. He was a very good dancer, when they left school I felt I should keep on dancing. My inspiration has been a journey. 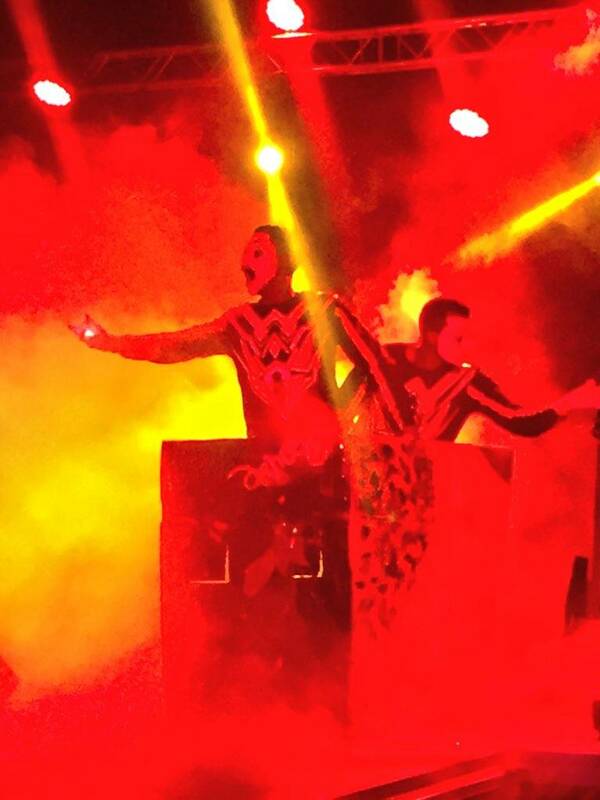 During Dance Heaven, Faisal did a very touching solo act that inspired me to push ahead with dance. Allan: From childhood, I had brothers that loved to dance. It was a way of being a star in school. I come from a big family; during the weekends we usually went to Gabba Beach on small outings. My brothers would go onto the stage and dance, and people would give them money. I felt I could do the same. In my f.1 I used to see the guy that was called “the best dancer in school” and I would dare to beat him at his game. One day I went onto the stage and challenged him. My classmates liked it but being that he was from a higher class, he was voted to be better than me. I did it again in my s.4 to challenge the best in school and I beat him. Also being Mr. SMACK at that time, dance made me the “thing”. I became the dance God. That inspired me to push on. Is your family in support of what you do? The dancing? Allan: My family is not exactly in support. But I will not give up on dance. Kats: Actually at first they did not agree but from the time they saw my award, they fell in love with what I do. I can’t say I have received financial support yet from them, but I they try their best to support me. Have you got any negative criticism, if so how have you handled it? Kats: Guys actually love my style. I am comic in my style. I haven’t received any direct negative criticism. No. if it’s there it’s very minimal. I can’t say I have been criticized a lot. Allan: Criticism is always there in whatever you do. As a dancer, it is there. I personally love creativity. So that is one way for me to handle this criticism. I dare myself to do what others cannot do. Have you got any retakes? Kats: I have not got any retakes and I pray so much that I do not get any. Allan: Many have that skill. Many look at dance as something that is not serious, or worth it. You should not care what people say. Dance is a lot more than what people know. It’s a language it’s a hobby, its rewarding. You shouldn’t give up your talent. Kats: Find your potential in life. Do not see me dancing and you say you want to be like me, find what you can do best and go on and chase that. It is important to stay in school. You need the principles and the language because you will need to express yourself sometime. 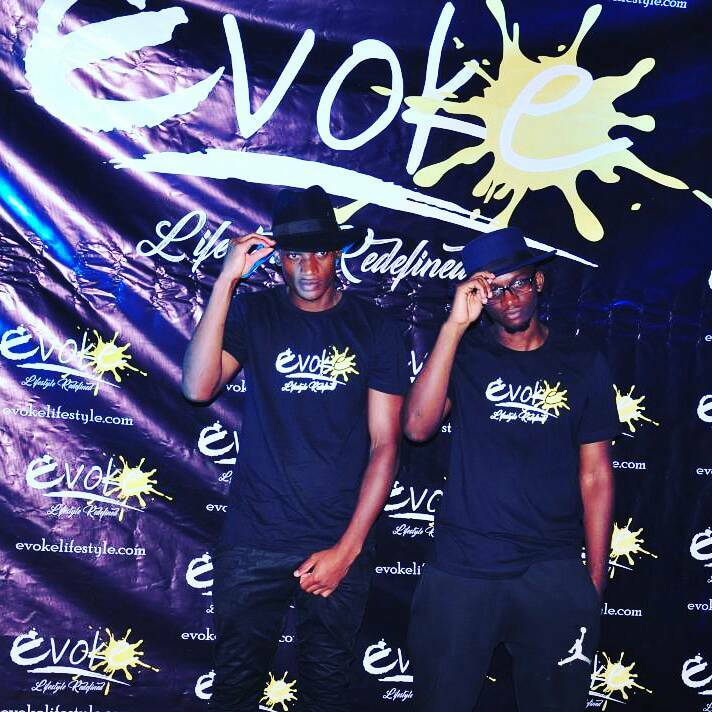 BOTH: We ask you to vote for the Evoke Dancers in the Dance Off competition. To vote, type DanceOff EvokeDancers and send to 8338. Voting ends on Friday so please vote for us. We shall be very grateful.